Become a little mermaid with this gorgeous natural wig. Featuring heart-stoppingly luscious defined waves that are both classy and on-trend. 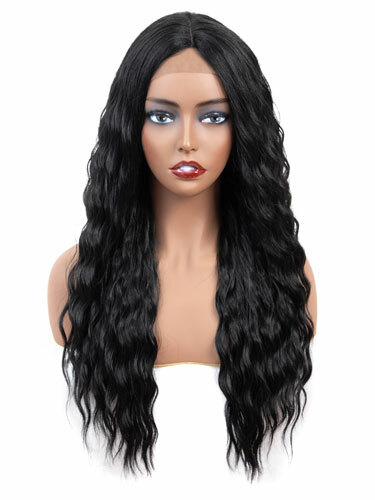 Available in a range of colours to bring out the most of your skin tone and sporting a lace top it’s a perfect wig for switching up your look for a night out.